Hello, That is unfortunate. It looks like enough pad survived the event to remount and reflow them. It is times like this that a hot air solder station earns its keep. If you have one, great. If not, maybe a local electronics shop will remount them for a reasonable fee. Other option, pick up a cheap hot air gun or station plus some tweezers and YouTube how-to videos to demonstrate usage, if you have not done it before. Practice on discarded circuit before attempting remont. 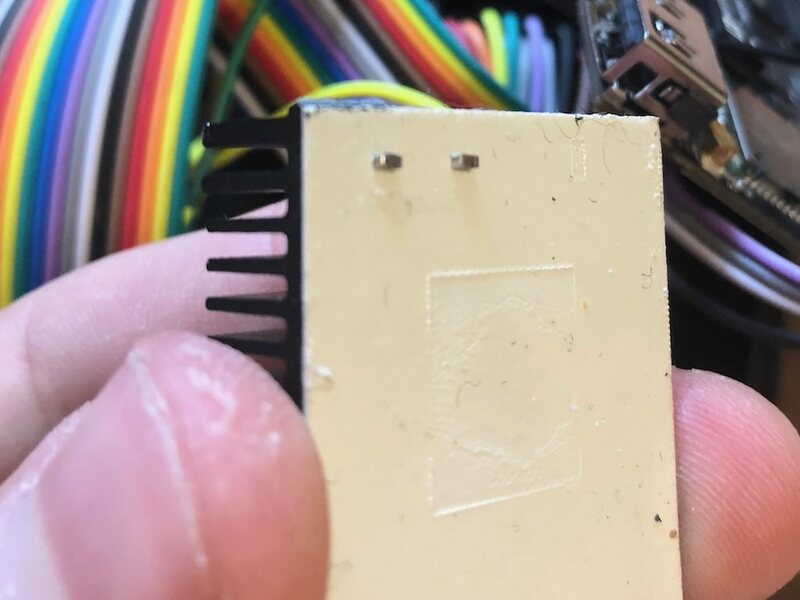 BTW Might be a good idea to leave the components stuck to the pad so their mounting orientation can be observed, in the event they are orientation sensitive components. Even from that lowres photo, I can see that the soldering on those SMD components is crap. 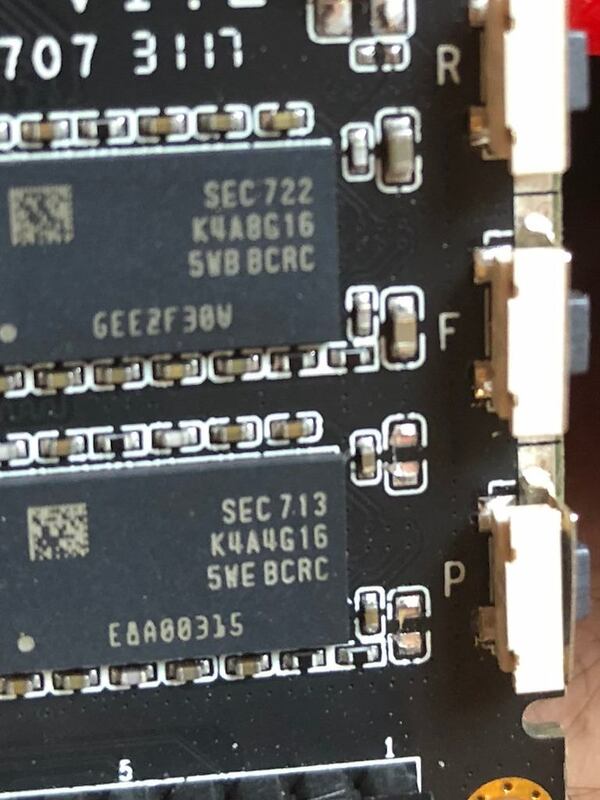 Regardless of what RDFTKV is saying (which is ignoring the actual issue), I’d be ringing the supplier because if it is like that on 2 components, then that board is probably covered in cold joints. Bottom line is, you can see that those two SMD caps contact ends did not solder properly. The actual solder failed to wet from either lack of heat or lack of flux or both.